High strength PVC storage bag and carton outside. 2. 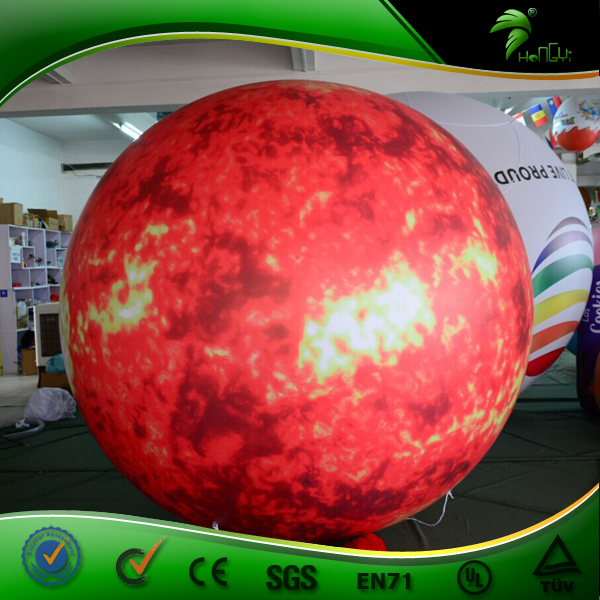 The capacity of withstanding air pressure will be much stronger,which will greatly reduce and avoid the air leaking and broken. 3~7 days for small order mainly depends on your quantity. 1. When it needs to be used, turn on the blower and inflate, then fasten it with ropes, sandbags or stones. 1. The blueprint will be provided before production to let you confirm. 3. If you meet with any questions please contact us, we will serve you satisfied. 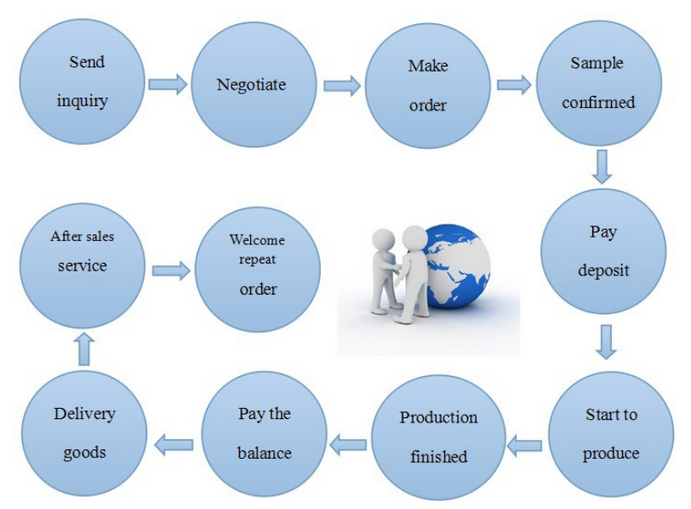 3.A professional R&D and production team,we accept a variety of customized to map. 2)we have printing machines in our factory ,so we can handle printing quality and cost,the ink we use is imported with high quality,color is strong durable and vivid. 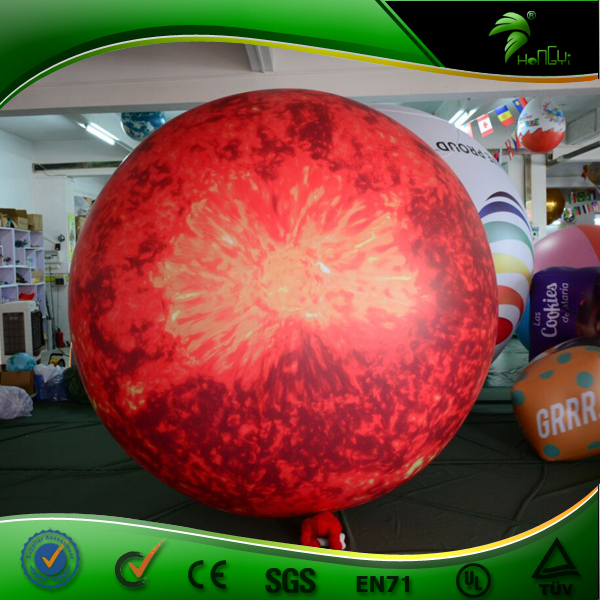 3)Materials in our factory are verified and test by SGS/EN 71,which is a very water proof,UV-retardant and fire resistant material. 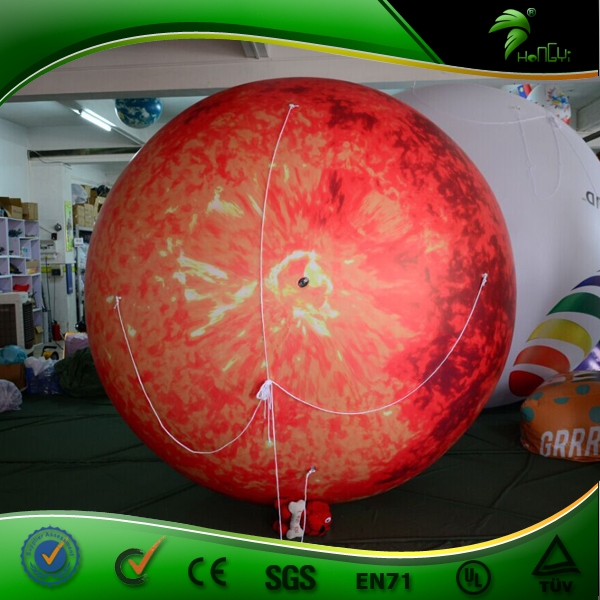 ♦ Your inquiry about inflatable cartoon will be replied in 24 hours in fluent English. Q. What’s included in products? 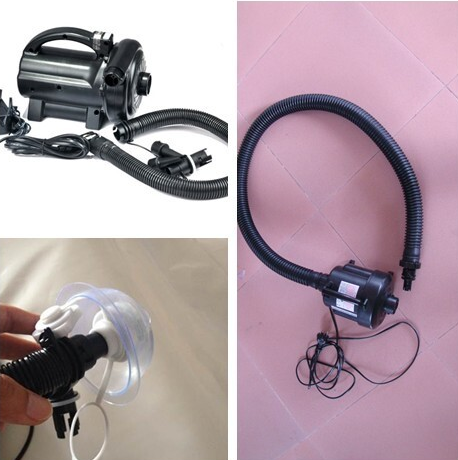 It is included inflatable arch, blower or pump, repair kits (including the PVC materials, glue, Etc. Q. Your blowers and pumps meet CE/UL requirements? Q. Can we change the size and color based on the original? Q. 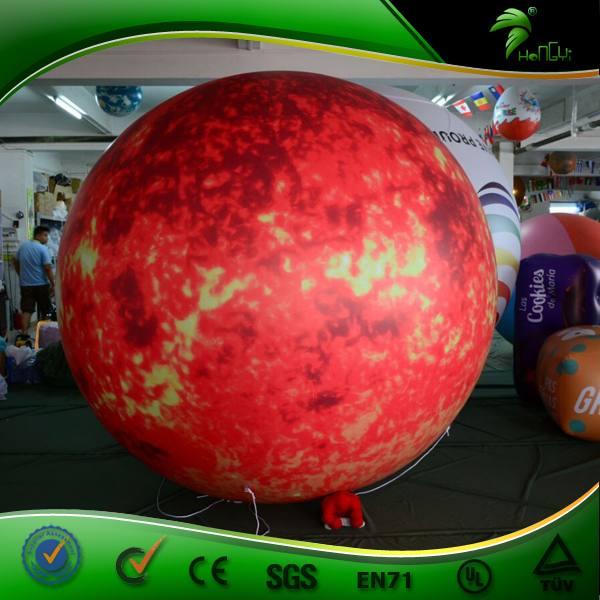 Can you print my picture or logo on the inflatable products? Q.How do I clean it? Q.What kind of guarantee you give? 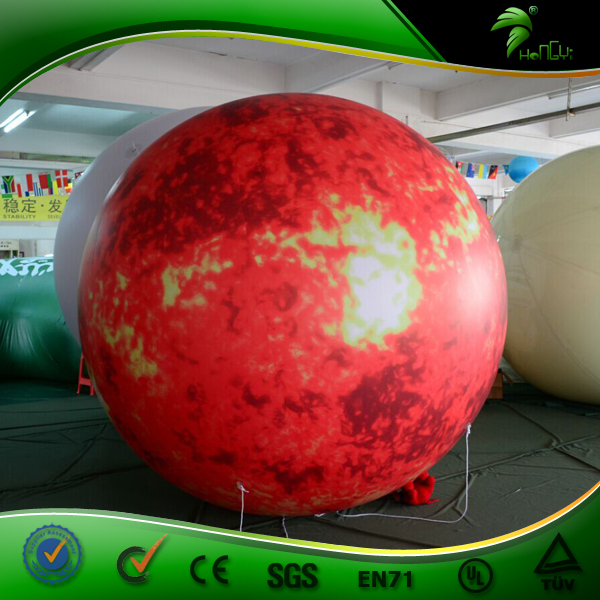 Our inflatable products can be used for more than 24 months. If it is damaged, you can use the glue and material to repair it. 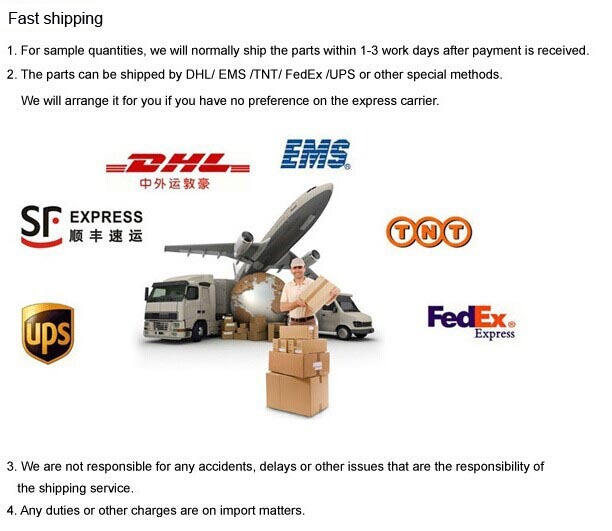 Because it is a long distance to ship goods back, we will send a kit bag for every inflatable product.